Introducing the Panasonic AF Series – The Android™ and HTML5 based OpenPortPLATFORM™ flat panel System on a Chip (SoC) solution allowing third-party softwareto be installed without any specific development. 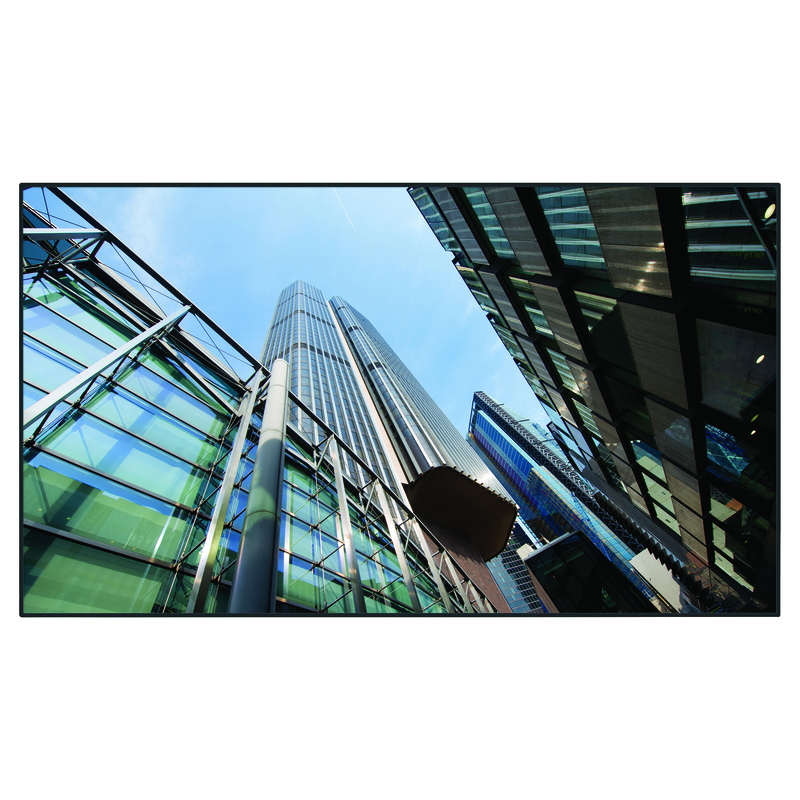 The AF Series is a cost effective andself-contained solution for high impact digital signage. High-performance SoC (System on a Chip) featuring a 1 GHz quad core CPU, 1 GB of memory, and 8 GB internal storage. Adaptable and versatile with excellent reliability. Fully certified by Google to assure stable, secure, and reliable operation. Applications running on OpenPort PLATFORM™ are thoroughly checked by software partners and Panasonic. Simple installation and easy operation. No need for external devices and cables. High brightness, resolution and off-axis visibility.